Richard Wagamese has written about breaking through cultural barriers through the love of sport. 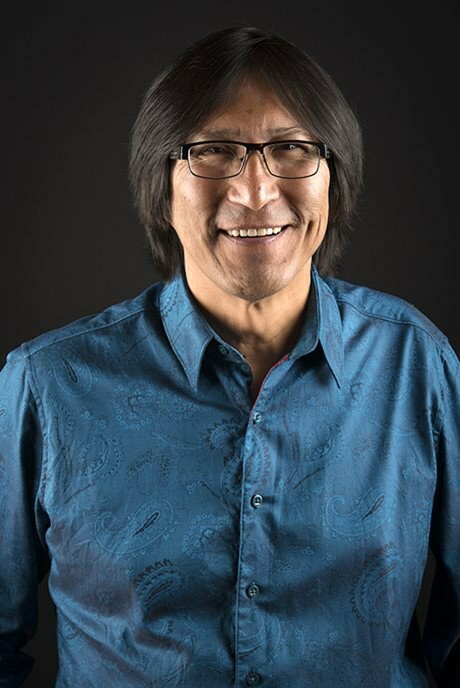 Although Wagamese did not attend a residential school, other members of his Ojibway family did, and he understands the negative impact this experience had on his community and culture. Wagamese grew up in a foster home apart from his family and away from his traditional culture. Playing with a local hockey team, Wagamese found a place where he belonged and developed a love for the sport. He put these feelings about hockey into his novel Indian Horse (2012). The main character, Saul, attended a residential school, but finds solace in the game of hockey and eventually makes it to the National Hockey League. The book won the Burt Award for First Nations, Métis and Inuit Literature in 2012. Listen to Wagamese read from Indian Horse on the CBC Books website. Learn more about Wagamese’s story and how it is woven into Indian Horse on the KFPL Reads website. Read more about Wagamese’s past and the influence it had on his writing from the Speaking my Truth website.